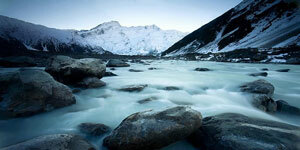 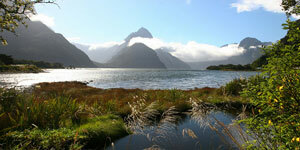 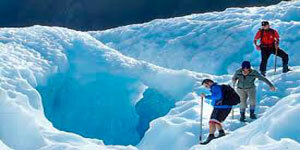 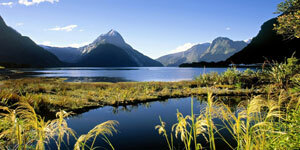 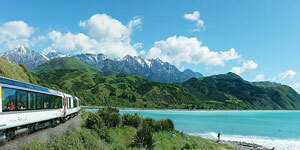 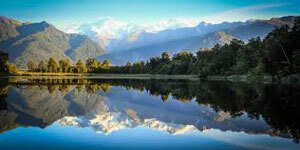 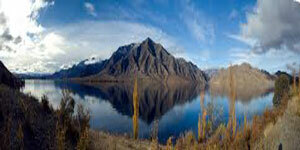 A full day to see the wonders of the Eglinton Valley, Homer Tunnel, Milford Sound and Mitre Peak. 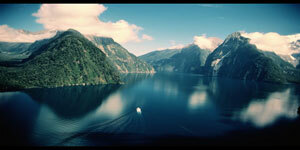 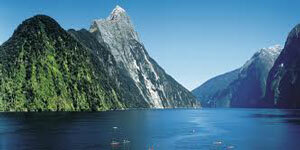 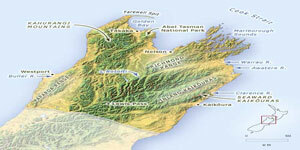 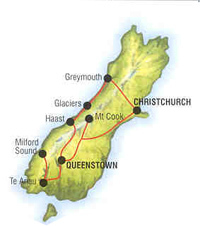 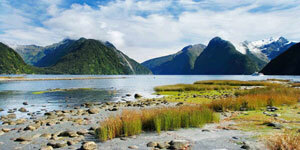 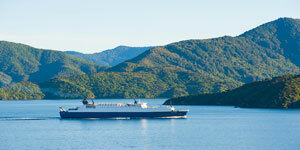 The Milford Sound cruise is included. 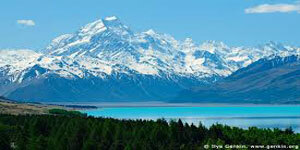 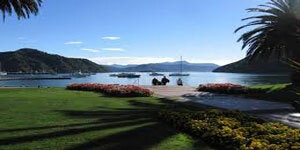 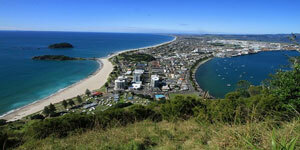 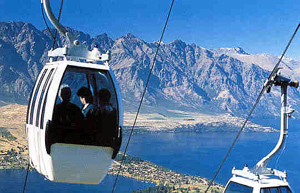 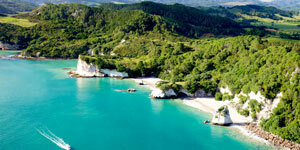 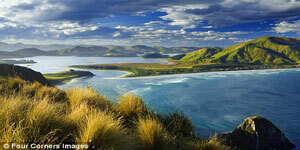 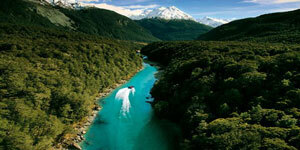 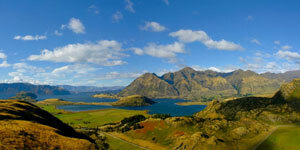 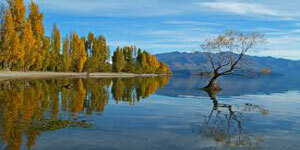 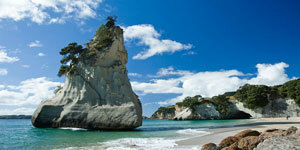 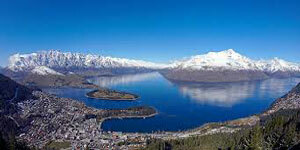 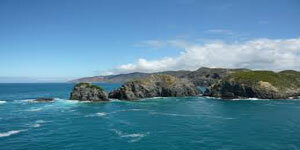 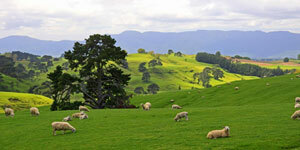 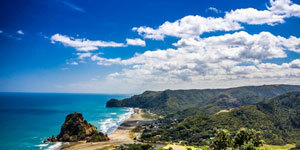 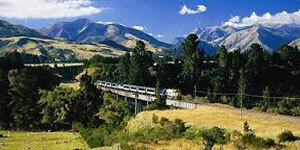 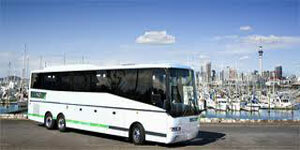 A full day for optional jet boats, white water rafting, the Earnslaw steamer cruises etc.